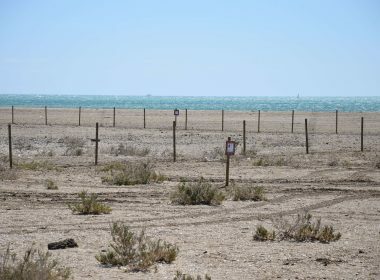 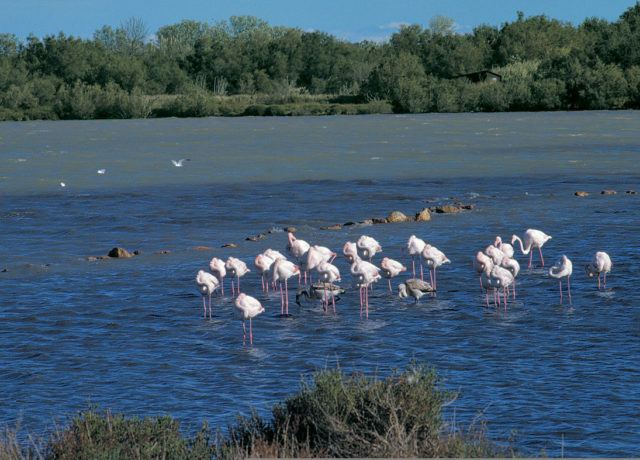 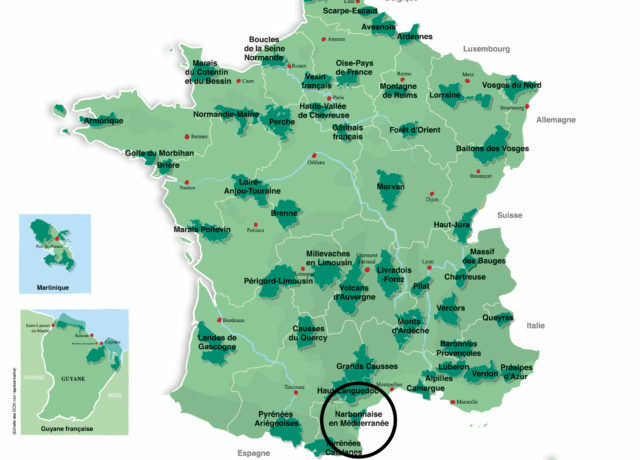 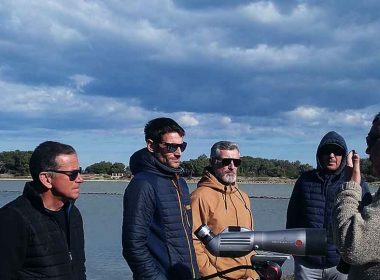 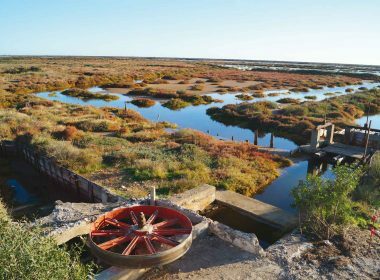 The Narbonnaise regional park is situated on the southern French coast on the western Mediterranean flyway and is part of one of the world’s biodiversity hotspots. 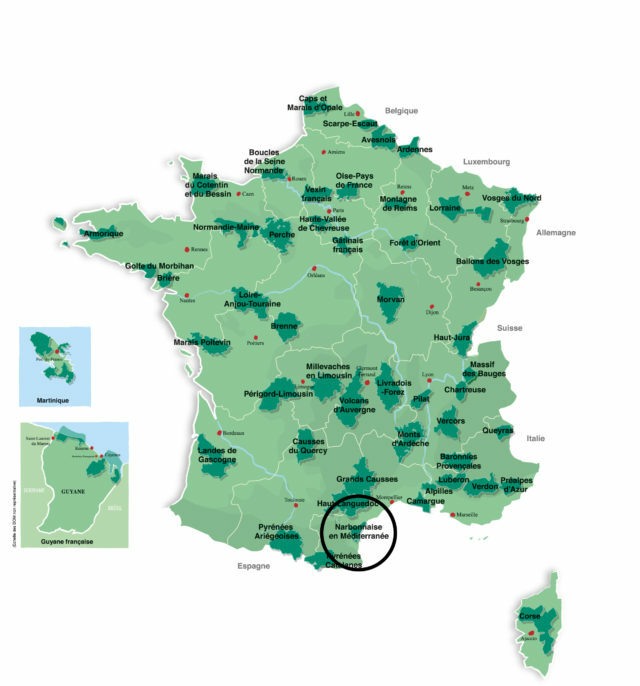 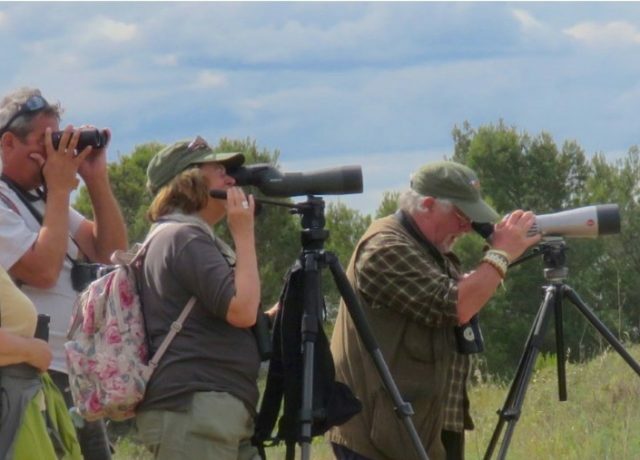 With a particularly wide range of habitats the park hosts one of France’s richest ranges of birdlife, with over 40% of the Western Palearctic species observed here (residents, seasonal visitors or on migration). 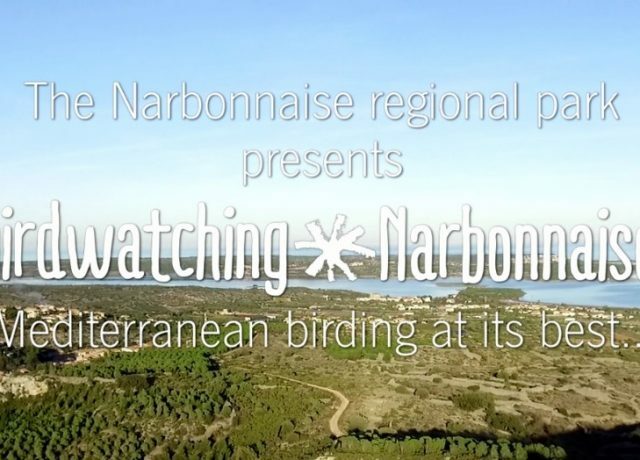 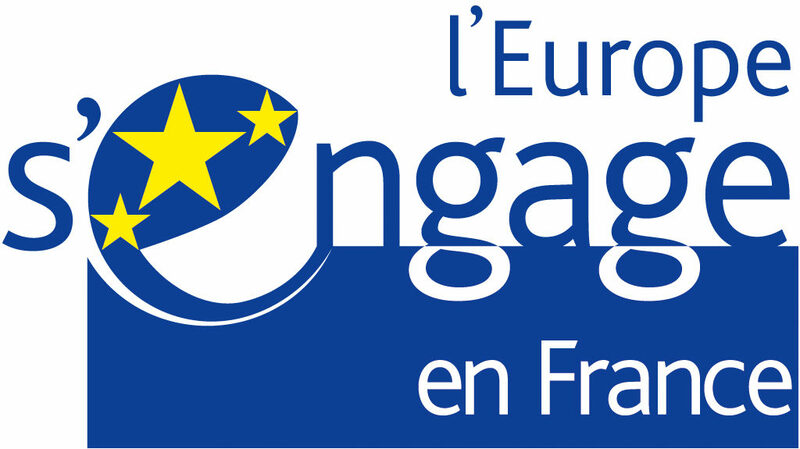 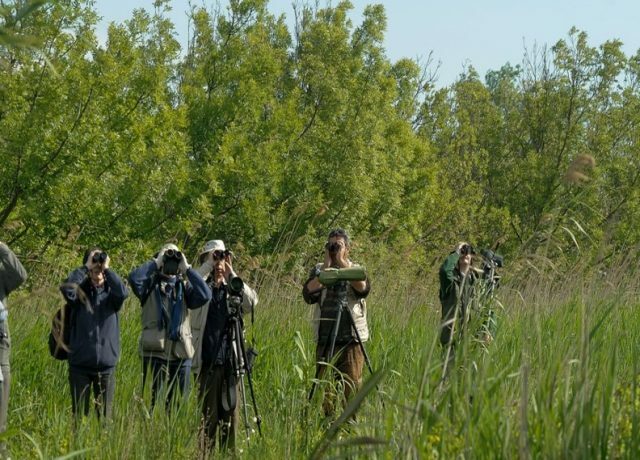 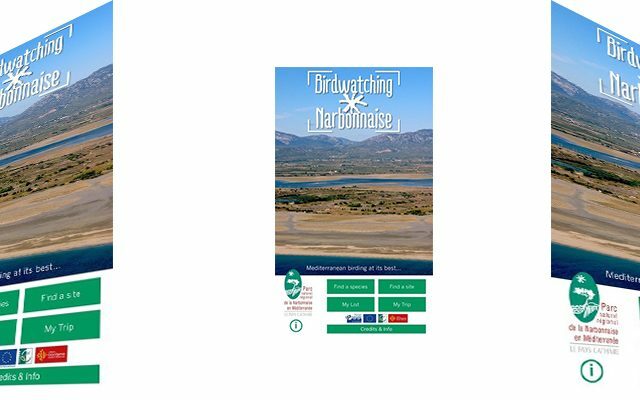 Find out more below: watch a short film to discover the varied habitats and species, download the Smartphone app to help you plan a birdwatching trip to the Narbonnaise or read Bill Oddie’s article… but most importantly, come and find out for yourself why the Narbonnaise is one of Europe’s most exciting new birdwatching destinations!